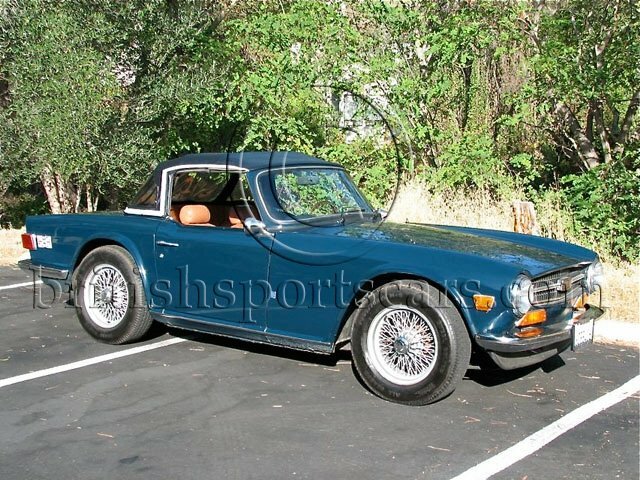 This is a great Triumph TR6. It runs and drives like new and is equipped with an overdrive transmission. We just rebuilt the transmission and it has about 100 miles on it. The overdrive makes a big difference in today's driving conditions and is about a $3,000 option. 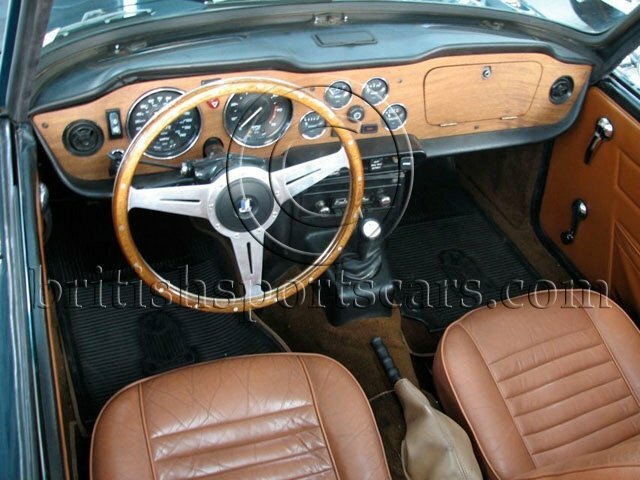 The interior is in excellent condition and features leather seats. The paint is very good and shows no signs of any accidents or any rust. The car is ready to be driven and enjoyed. Please feel free to ask any questions you may have.